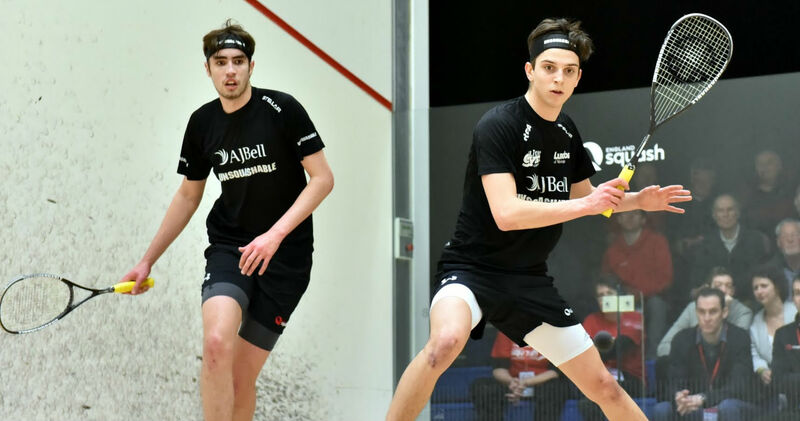 The Academy is a squad-based programme primarily located at the National Squash Centre in Manchester. The players will be selected and invited to attend three-day training squads held monthly throughout the year. - Programme-assisted players (full time) who receive financial and sports science support for a 12-month period. As such, each player will be reviewed through the year via their ranking, results and development targets. - Non-assisted players (full-time education) who receive the opportunity to attend the squads on offer and progress their elite development while studying. Each player invited may be able to access extra support (financial, sport science) but this will be in exceptional circumstances where such support could be beneficial and not interfere with their academic endeavours. Any extra support is resource dependent and will vary throughout the season. Who it's for: The Academy programme aims to nurture England`s leading talent and provides support in making the very difficult transition from good junior to world-class senior player. Read our FAQs on selection and recruitment.